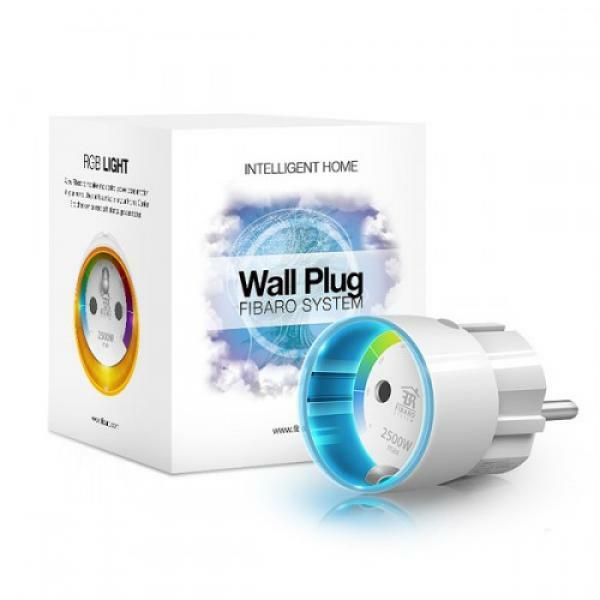 Fibaro Wall Plug, with power metering feature, is an intelligent, ultimate plug & play, most sophisticated, extremely compact, remotely controlled outlet adapter. 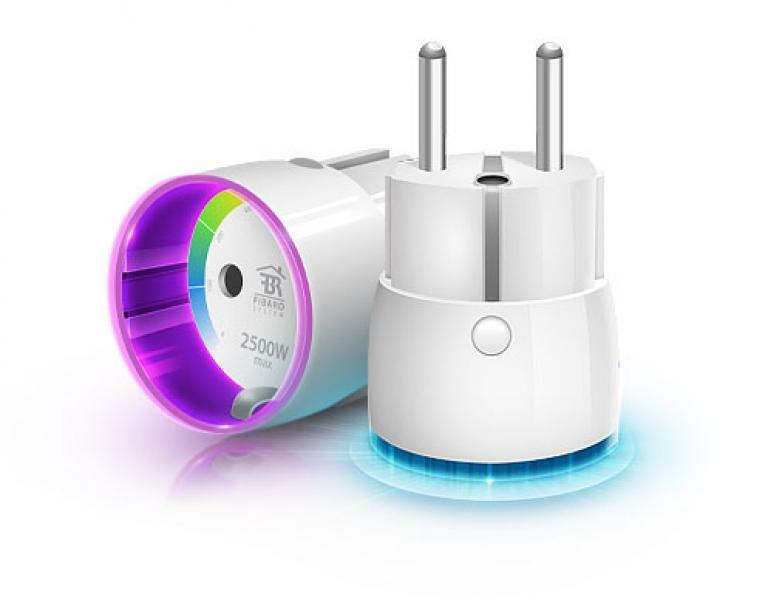 This highly functional wall plug can be applied wherever there's a need to control electrical devices of maximum 2.5 kW power output, while monitoring power consumption in a convenient and maintenance-free way. 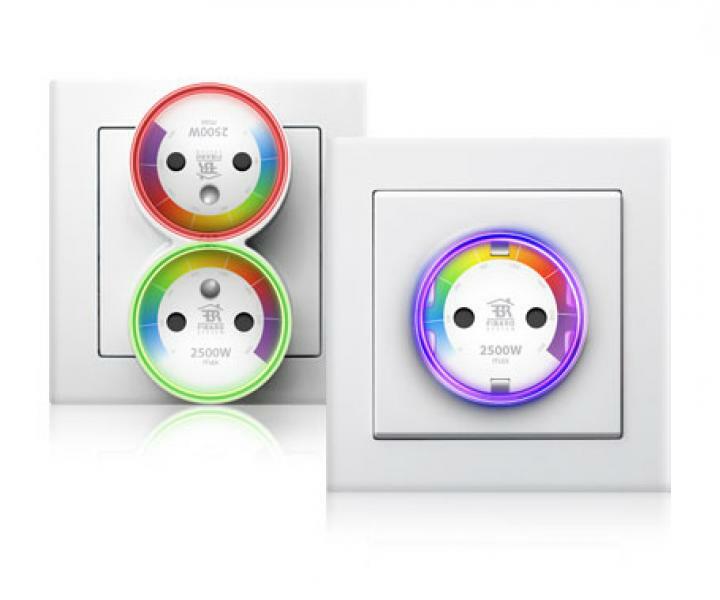 Crystal LED ring informs about the current load of the connected appliance by visually changing its colour. • Smallest device of the type in the world. • Dimensions (D x H): 43 x 65 mm. Aeotec by Aeon Labs Home Energy Meter. The Aeotec Smart Dimmer 6 is an intelligent remote controllable adapter plug which can switch, dim and monitor any electrical device. Due to its energy measurement function, you can identify all power eater in your home. As a special feature, the Aeotec Smart Dimmer has an additional USB port, which can be used for example for loading your smartphone conveniently. 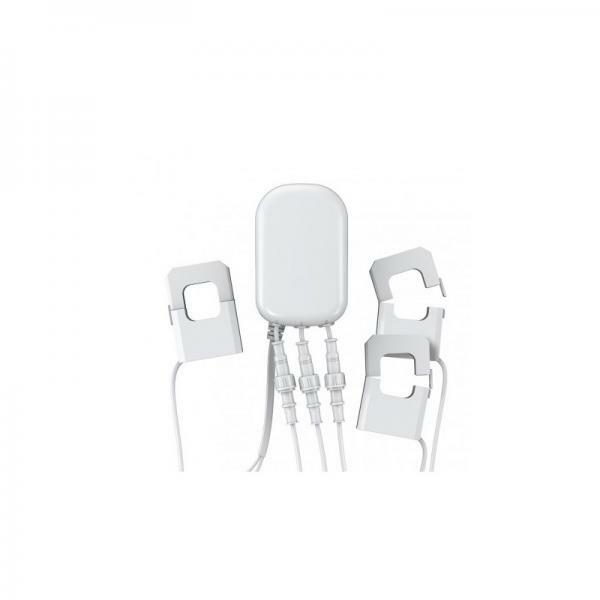 he Qubino Smart Meter is an extremely versatile and powerful Z-Wave module for measuring energy in a single-phase electrical power network of up to 65A. A built-in microprocessor calculates energy, power and power factor from the measured signals. It is designed to be mounted on a DIN rail.